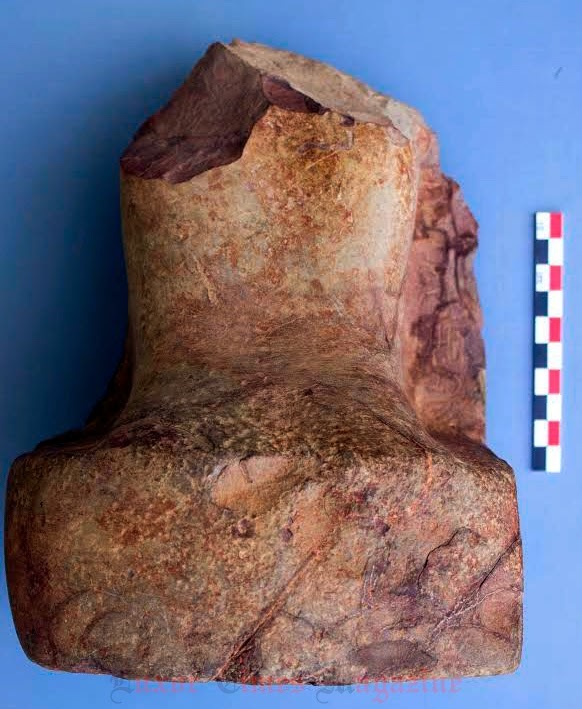 Dr. Mamdouh El Damaty, Minister of Antiquities, announced the discovery of lower part of a royal statue showing the name of King “Sahure”, second King of the 5th Dynasty in the Old Kingdom. 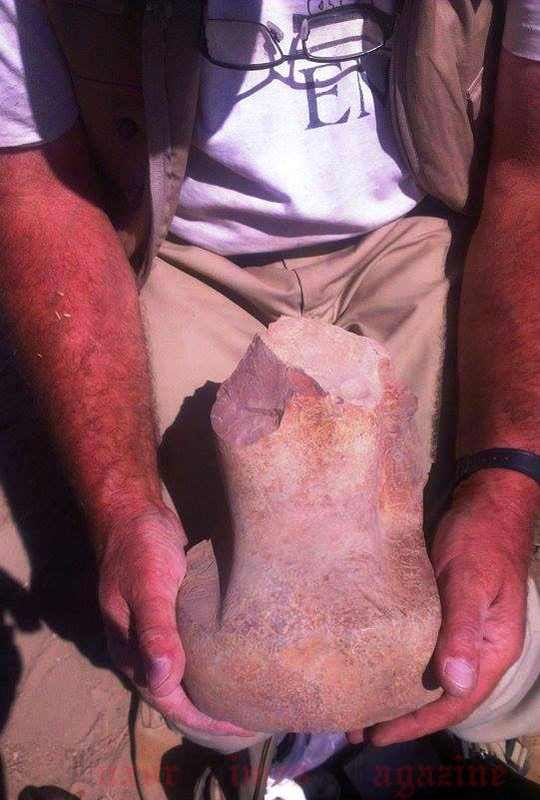 The statue bloc was unearthed during the excavations of the Belgian mission at El-Kab (15km north of Edfu) in Aswan governorate. The mission is directed by Dr. Dirk Huyge (Royal Museums of Art and History, Brussels). 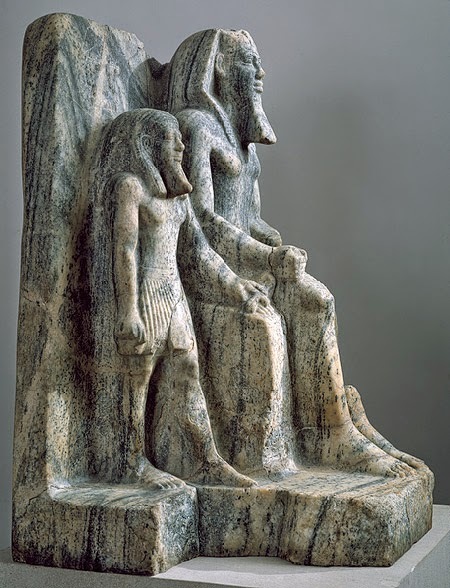 The minister emphasised the importance of the discovery as there are only 2 statues of King “Sahure” one of them on display at the Metropolitan Museum in USA and the other one at the Egyptian museum in Tahrir. around what time period do you evaluate this statue ? Sahure, second King of the 5th Dynasty. Just read.